Comes with its own stand fitted with levelling feet. easier setup (not shown on present images). Colour choice on Information Page. 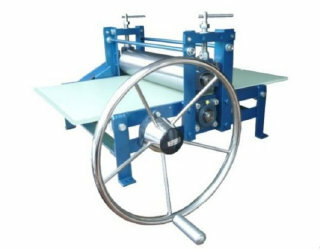 A good specification, a special press, probably the best 45cm studio press on the UK market.